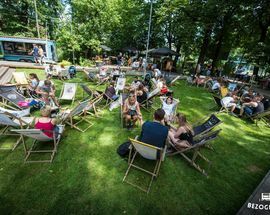 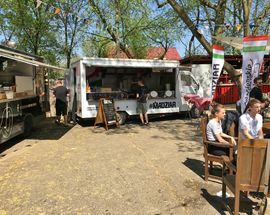 A food truck 'park' that actually resembles a park (rather than parking lot), the location at the far end of enormous Błonia meadow may seem distant, but it's actually the perfect place for families frolicking in Jordan Park to escape and get some food. 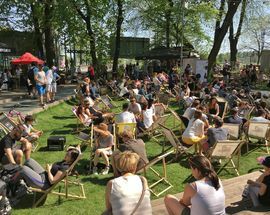 Well designed with boardwalks built over the grass (where yoga was taking place during our visit), plenty of beachchairs and picnic tables, and even a small playground for the kids, here you'll find upwards of a dozen food trucks on any given day, plus ice cream, coffee, beer and wine. 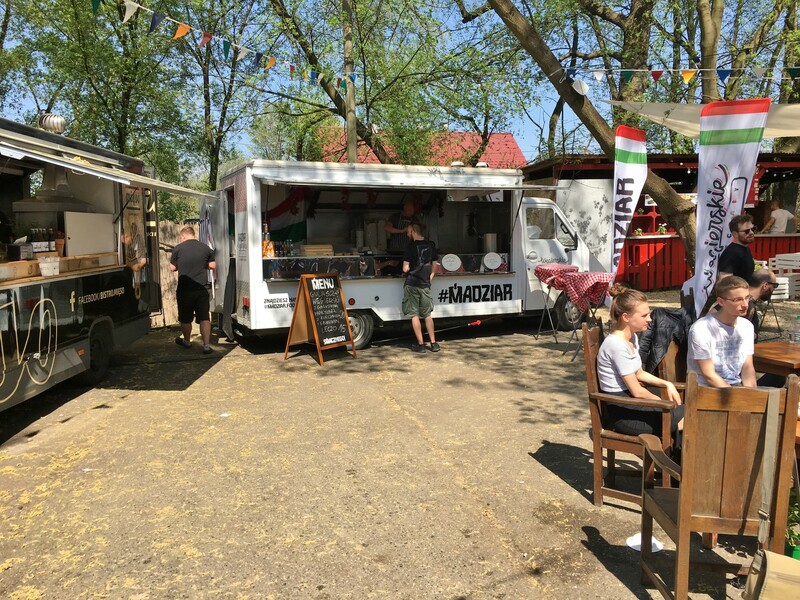 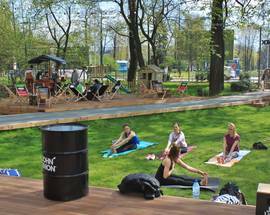 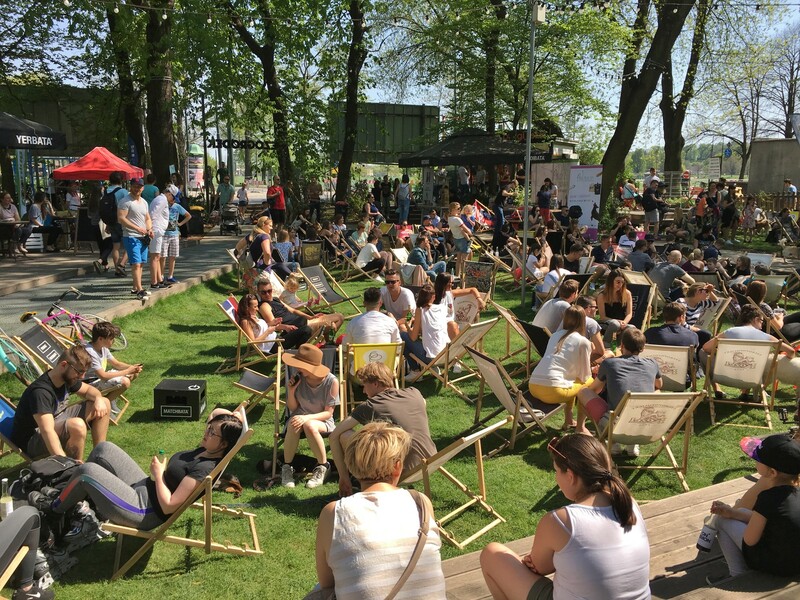 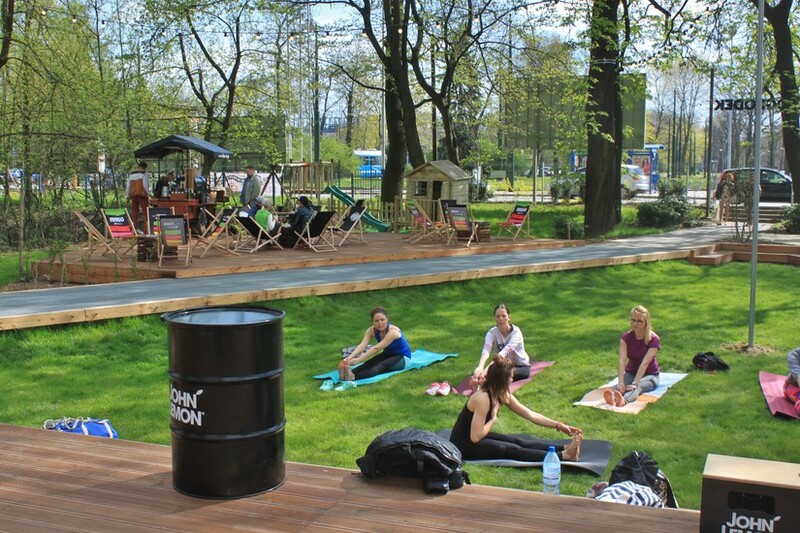 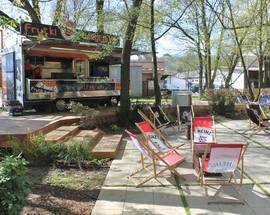 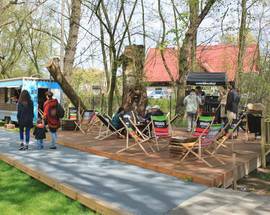 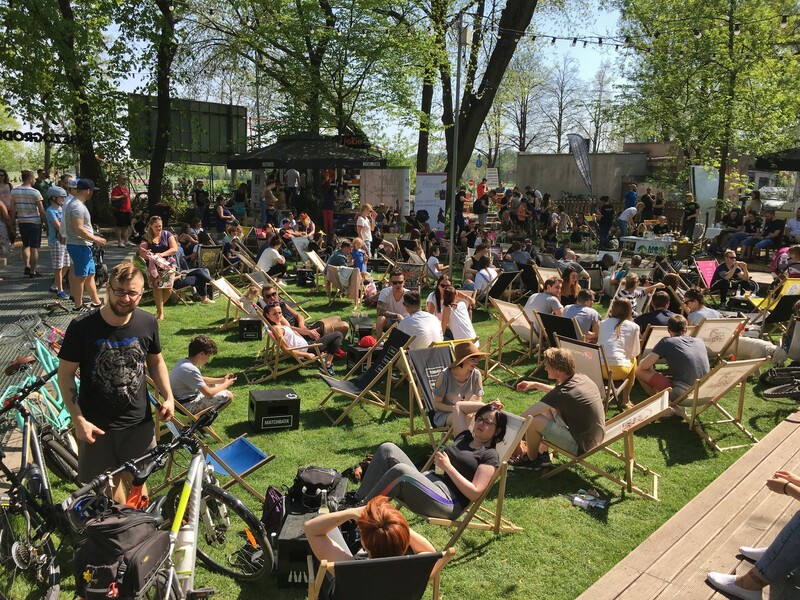 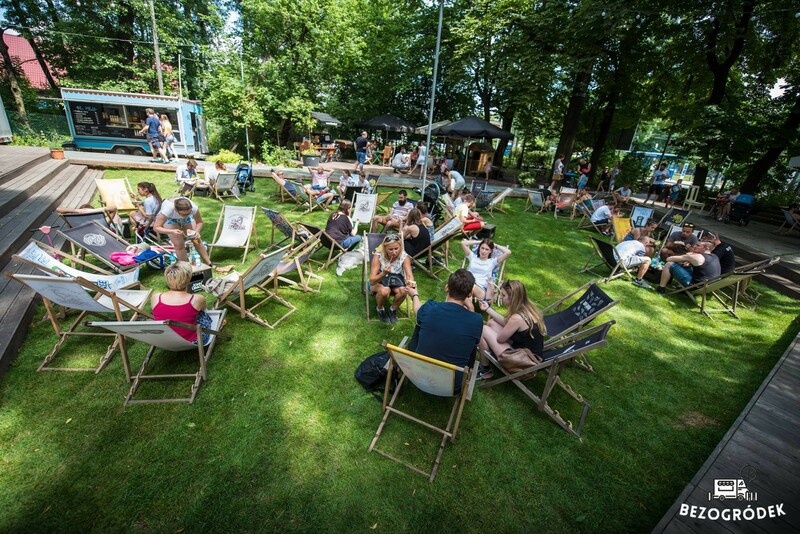 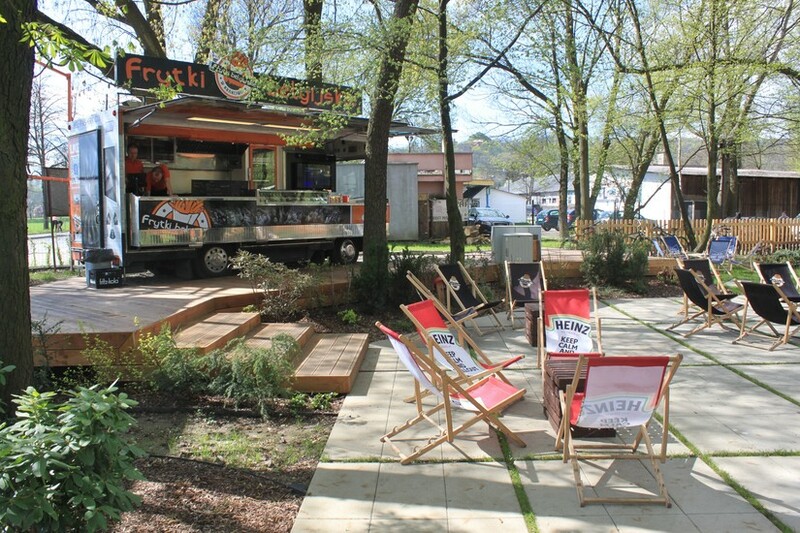 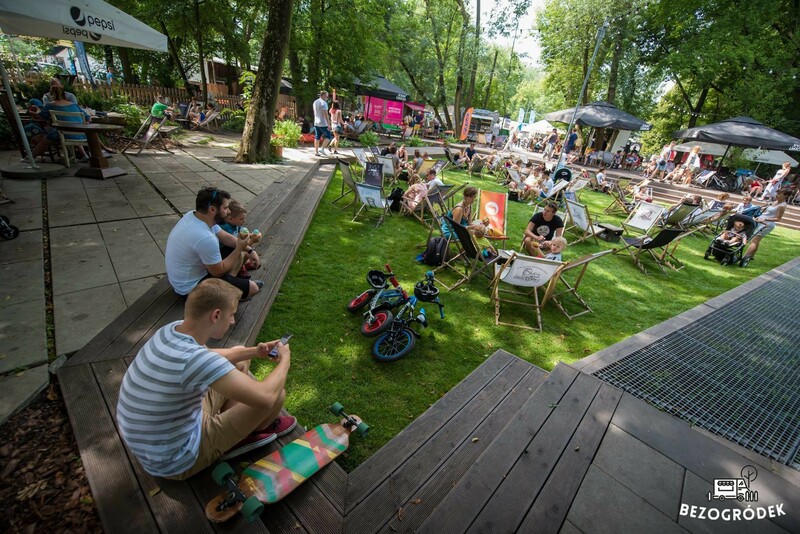 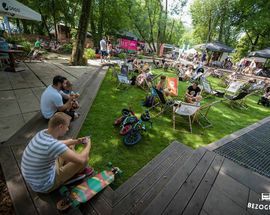 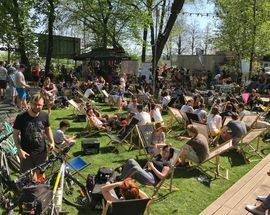 Frequent host to food festivals, parties and other events, this is certainly Kraków's nicest food truck park. 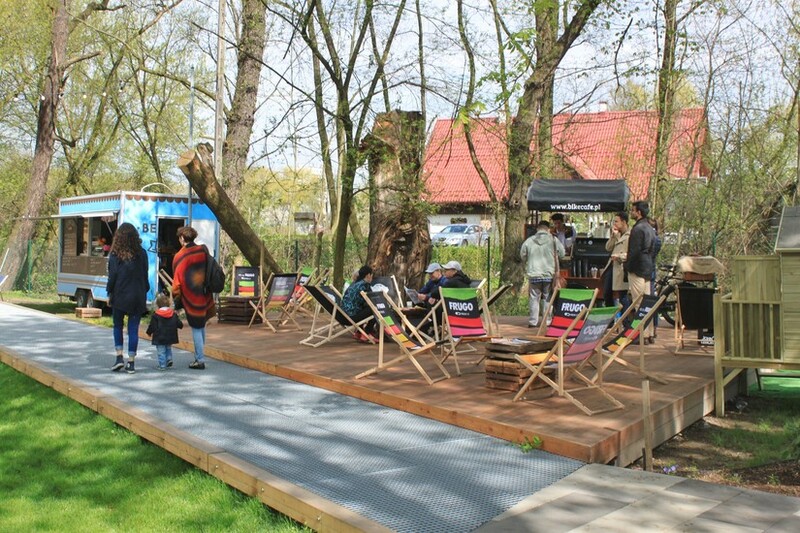 Tram 20 drops you off at 'Cichy Kącik' - right outside the entrance. 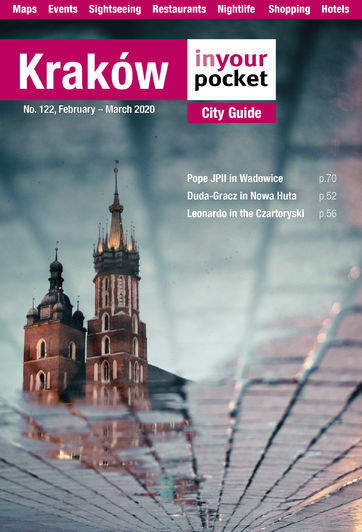 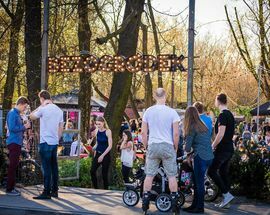 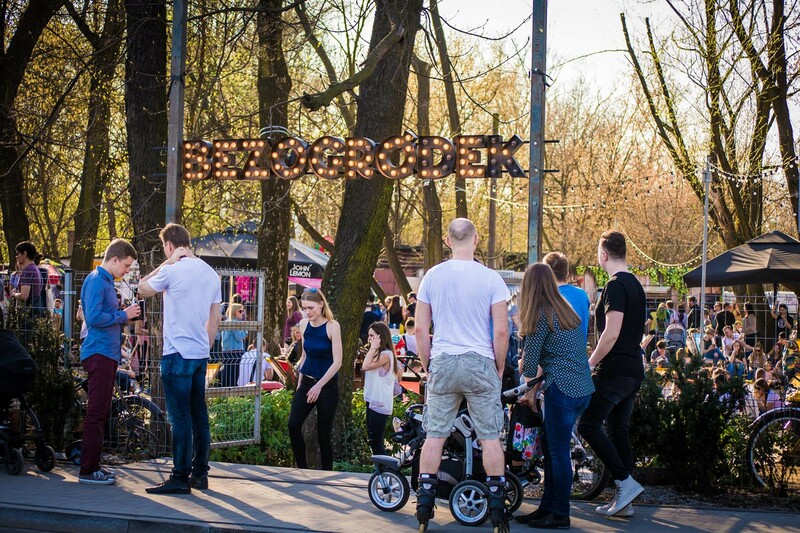 A weather-dependent seasonal venture, Bezogródek is generally open from April until the end of September.